Detroit: Peaceful and relaxing feelings were shattered at the House of Zen Marijuana Dispensary yesterday. 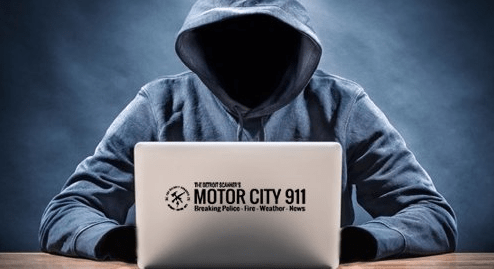 Two armed bad guys met two armed security guards at the House of Zen on Detroit’s east side Saturday afternoon, 24 November 2018. The marijuana dispensary at 14501 Mack (5th DPD Precinct) saw the 2 groups exchanging gunfire at around 5:44PM. Detroit Police received information that one of the security guards had been shot. Further investigation by units on the scene revealed the guard had GSW’s to the arm and chest. He survived. The second security guard exchanged gunfire with the two bad guys, it’s unknown if the second guards shots took effect on the bad guys and the guard walked away unharmed, very Zen. The shooting occurred outside of the dispensary when the guards observed two suspicious characters, 1 guard approached the suspects and the other guard stood safely at the dispensary’s door. Shots were exchanged between the bad guys and guard who approached the suspects. The wounded guard was standing at the dispensary’s door, not Zen. The suspects escaped the scene in an older model two-toned Chevrolet Silverado, described as having black lower panels and beige upper panels. No description of the suspects were given. Suspects were last seen driving north on Marlborough St.
Those peaceful and easy feelings are slowly returning to the House of Zen. Any information on the suspects, drop a dime and call the Detroit Police.